The Fila Plume X-90 Ladies Wrap inline skate shows the great development of the plume models. 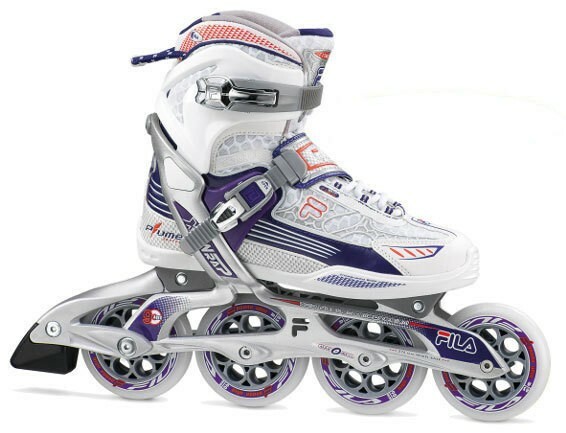 Super comfortable and high quality leisure and fitness inline skates for women. Always new, practical and useful features that make the skate from model to model better. Technically, a lot has been improved, but also visually convincing the plume X-Wrap, with its fabulous color elements. The skates are particularly suitable for medium-long training sessions. Here optimal performance combine with comfort and ease.